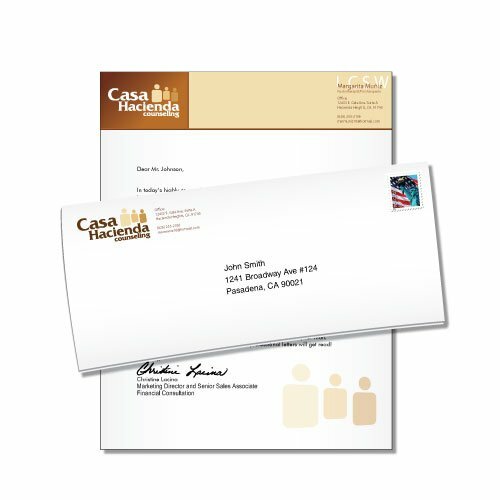 Includes a business class logo, envelope and letterhead design. 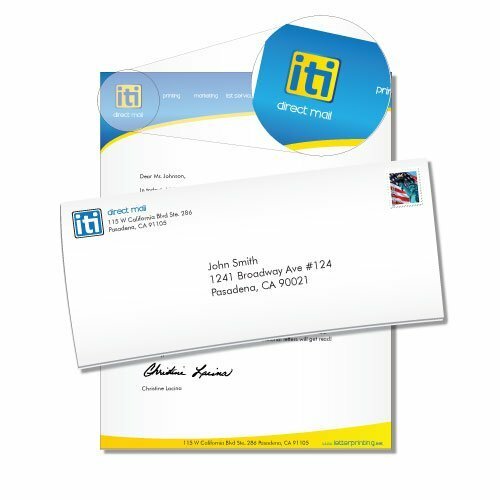 A business class design with attention to detail, usually involves 4-5 hours of design work. We will need 2-3 full business days after order has been placed and after you have had a chance to speak to one of our designers about your project.